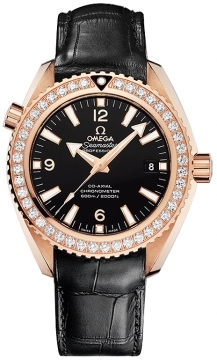 Omega was a powerhouse of the watch industry at this time making nearly a quarter of a million watches a year and under the new young leadership Omega watches went from strength to strength setting it on a collision course with one of the most famous watch brands in history, Rolex. 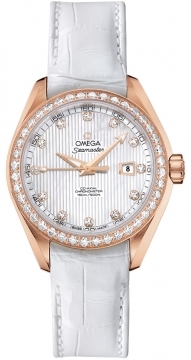 Throughout the next few decades Omega bought up dozens of other companies and continued to grow, all the time fighting it out with Rolex for the top spot in the watch making industry. Omega has stood the test of time to become the go to brand for timekeeping for some of mans most elite and skilled individuals and bodies. 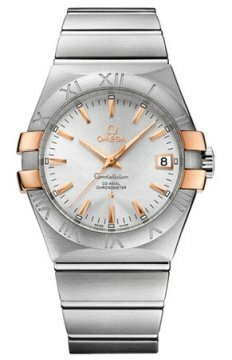 1917 saw Omega watches adopted as the choice of timekeeping for the British Royal Flying Corps and only a year later the American army adopted Omega Watches as their choice of timekeeping also. NASA adopted the Omega Speedmaster as its official timekeeper, a model which was created in 1957 but today still remains as a flagship watch within the Omega brand. 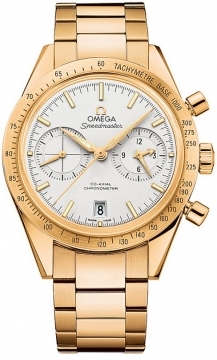 Neil Armstrong instilled the Omega Speedmaster in people’s minds when he wore the watch on his moon walk.